One thing that sometimes worries people when thinking about relocating to a foreign country is the availability and quality of the hospitals and medical treatment. However, there are a number of hospitals and clinics in most towns and cities on the Island of Cyprus. 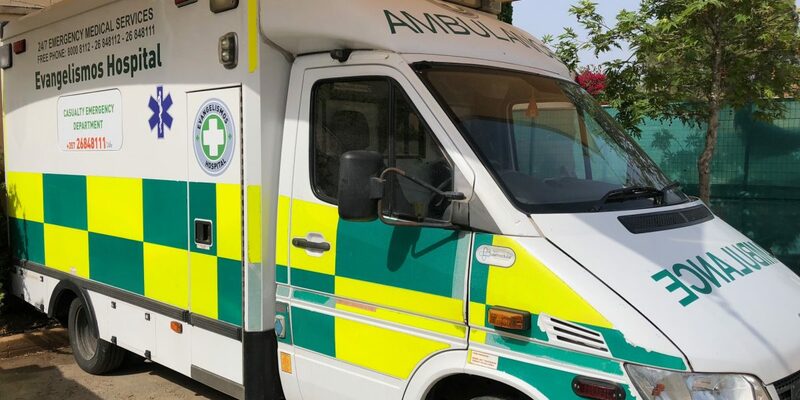 Healthcare is generally recognised as being very good at the general hospitals, particularly emergency care. The general hospitals are well equipped and the medical care is good. It must be stated however that the ‘bedside manner’ is not the same as in some other European countr ies but I understand families normally rally round visiting patients and providing meals and company if required and the system seems to work. The private clinics we have experienced in the Paphos area have all been excellent and the staff friendly and efficient. Generally everyone speaks good English and what is potentially a very frightening experience, particularly in an emergency, is made easier by people in whom you have confidence and trust. There is a wide scope of services offered to patients such as x-rays, lab tests, scans, monitors etc and appointments and follow-on consultations if required are usually fast and thorough. 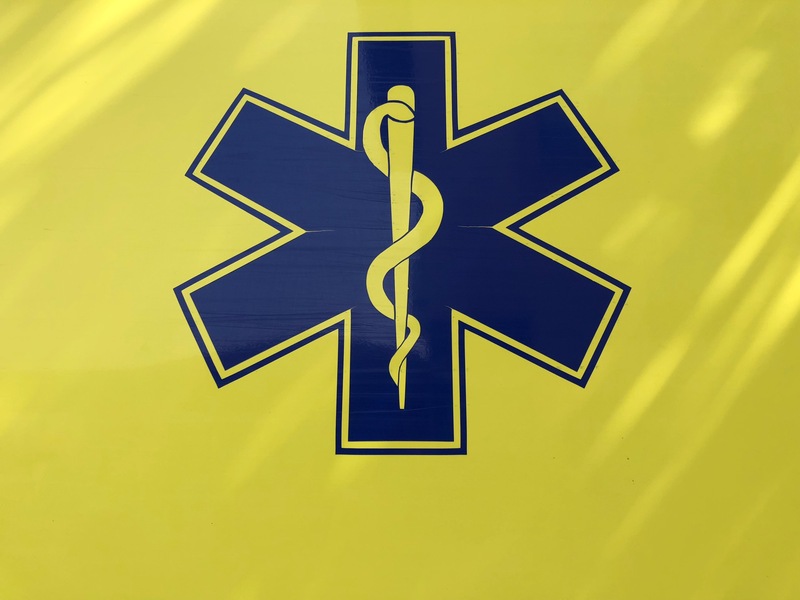 There is now also a relatively new service throughout the Island with 24hour clinics where GPs are on call in most areas, some with ambulances on standby. There are also chemist stores on every street with well qualified practitioners offering advice, prescription services and even flu jabs. So, in our experience, for anyone considering a move to Cyprus either on a permanent or simply a holiday basis they can relax in the knowledge that the healthcare system is good and widely available.